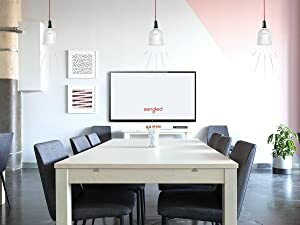 EASILY SET UP: simply install into standard E26 light sockets or fixtures (socket extender required for 4-inch),turn it on; download Sengled Pulse iOS/Android app,and click to pair your devices. 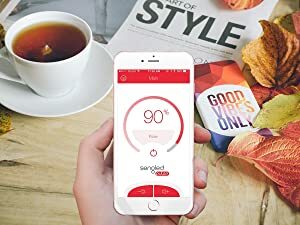 By integrating consumer electronics with energy saving LED bulbs, Sengled provides consumers with app controlled, intuitive, reliable products that bring entertainment, connectivity and security to every room. Be the master of any mood with app-controlled speaker bulbs. 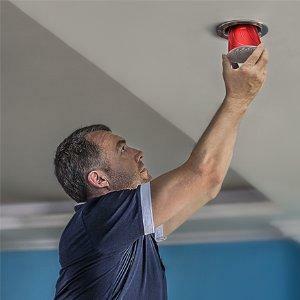 Simply twist the Pulse Master bulb and Satellite bulb (included) into any 5-6” recessed cans or other standard light fixture to fill the room with high-quality JBL audio and dimmable soft white light. 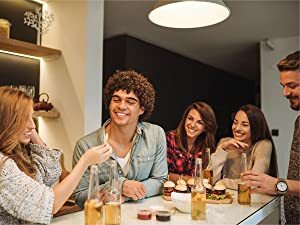 These Bluetooth speaker bulbs are ideal for streaming background music into your kitchen, living room, or other gathering spaces; and are a fuss-free solution for hard-to-wire places such as cabins or rentals. Pair to a Bluetooth-enabled iOS/Android device for customized dimming, brightness and volume control. - Additional bulb for Pulse Starter Kit; add up to 7 Satellite bulbs on 1 Master bulb to get the same experience in any room. - Get a rich and high-fidelity sound with stereo-channel JBL Bluetooth speakers in the perfect long-lasting LED bulbs. - Stream music, podcasts, playlists endlessly and let you simply enjoy without the clutter of wires, cords and remote controls. 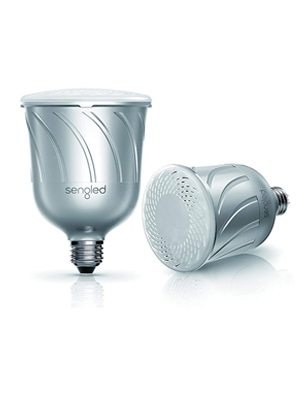 Integrated with dual channel JBL speaker, Sengled Pulse Light Bulb Speaker creates warm and relaxing space for your every moment. Our app lets you adjust brightness and volume on the fly. It even allows you customize the audio channel of each bulb for stereo sound in your living spaces. Pulse's warm white light is fully dimmable, perfect for setting the right mood. Pulse's LED bulb uses 80% less electricity.